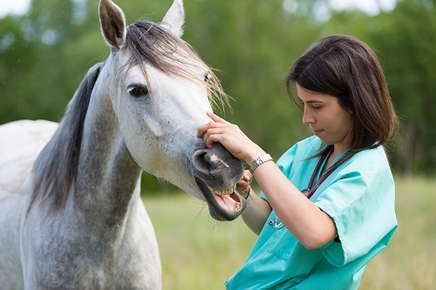 Our patients include horses, cows and a variety of other farm animals. At Valley Equine Associates, you’re more than just a number – you’re a part of our family. We look forward to serving your veterinary care needs for many years to come.